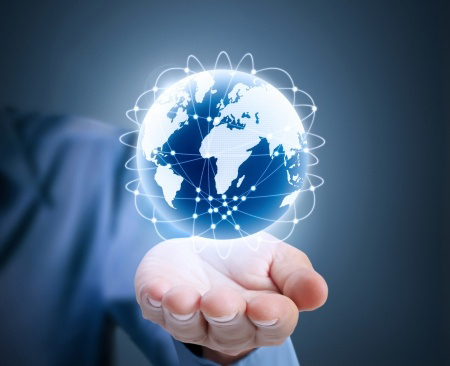 Trust Guard is the only website security company to offer a comprehensive plan to protect your website, address visitor concerns and boost sales. Find out how Trust Guard compares to new kids on the block, Sitelock. 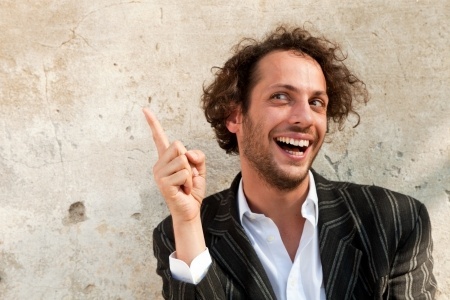 We all know that the single greatest way to convert interest into sales is to build trust between your company and your customer. 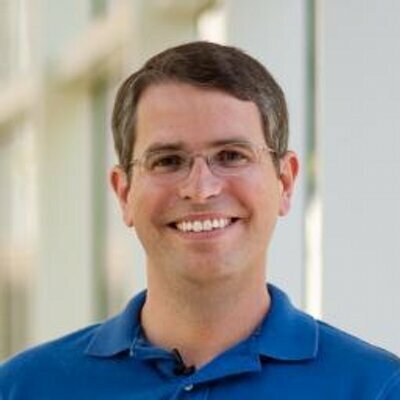 Scott Brandley, Co-founder of Trust Guard here. 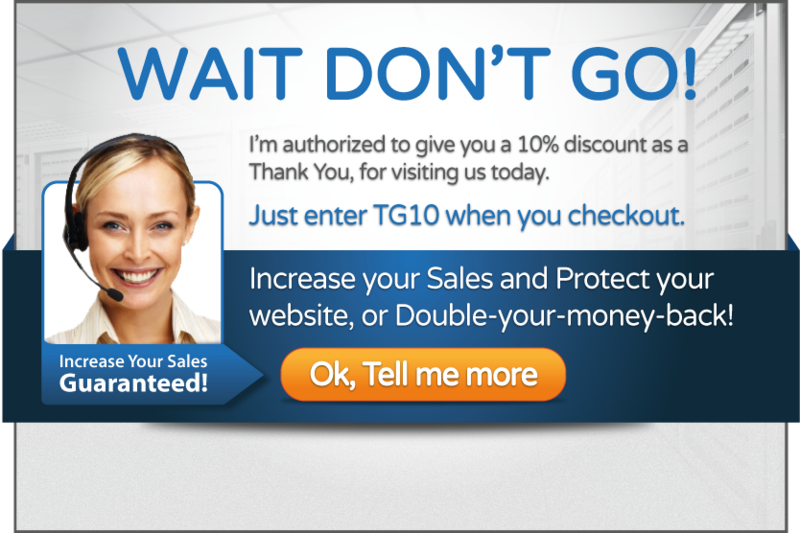 I want to take a moment to share with you why I think every serious business owner should add Trust Guard Seals to their website, and why I'm so passionate about helping website owners like yourself increase trust, credibility, and sales. This is where we're supposed to drive home the point about how truly amazing we are; why we're better than everyone else, right? It's tempting. And there are a lot of braggy reasons why you should choose Trust Guard. 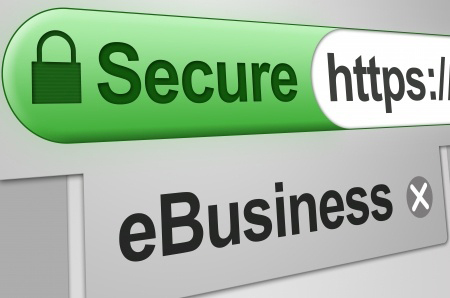 In simple terms, SSL certificates scramble a customers personal information so it can travel safely from their computer to your website where it is unscrambled safe and sound. They are kind of like armored trucks similar to the ones banks use to move money safely from one place to another. Hello! Is it me you’re looking for? 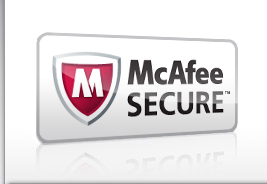 You’ve heard of Trust Guard and McAfee secure. 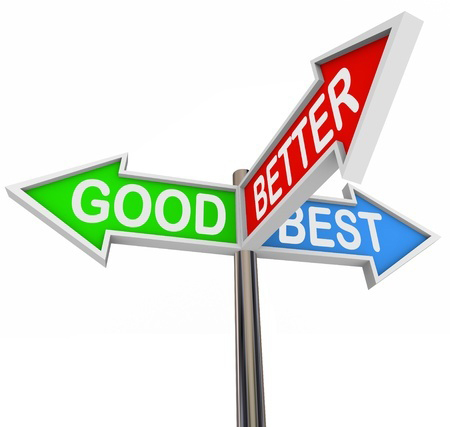 Which one is better for you? 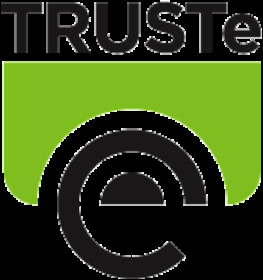 Trust Guard does more than PCI compliant scanning; we combine regular PCI Scans with our industry leading 3rd party website verification process to deliver superior security, privacy and business identity solutions. Trust Guard Beats the Competition in Features, Benefits & VALUE! 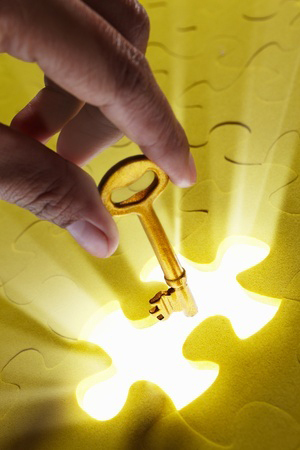 Most companies focus on just one area, website security or verification. Trust Guard offers the best of both Website Security and Verification, all designed to protect your site and increase your conversion rates. 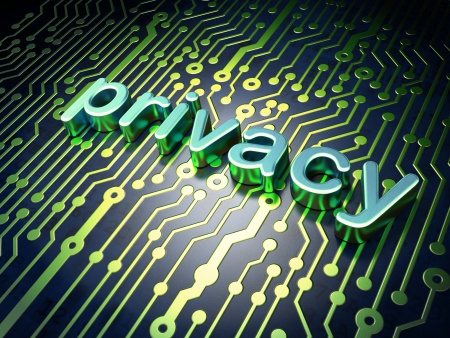 In a recent Consumer Reports survey, 95% of the people surveyed said that they wanted access to a website's business email address, street address and phone number. If you sell products or services online it's important to have proper security measures in place to protect yourself and your customers from security breach, theft and fraud. 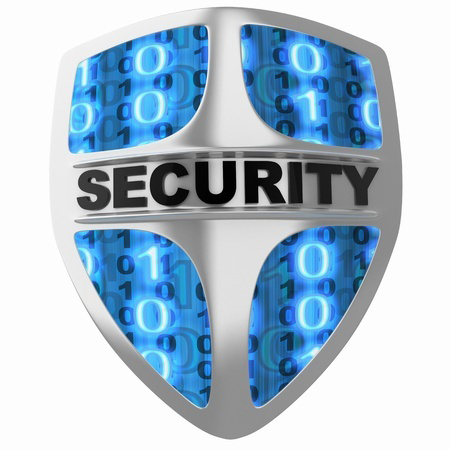 Taking the right security measures safeguards your business from lawsuits, fines, and a tarnished reputation. 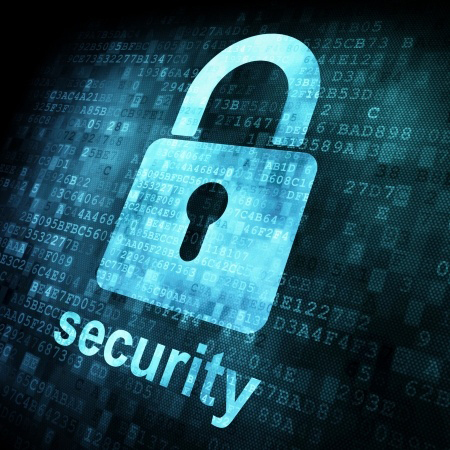 Great security also means more sales for your business! When you sign up for Trust Guard, you are immediately given access to a member control panel which will walk you step by step through our verification process. 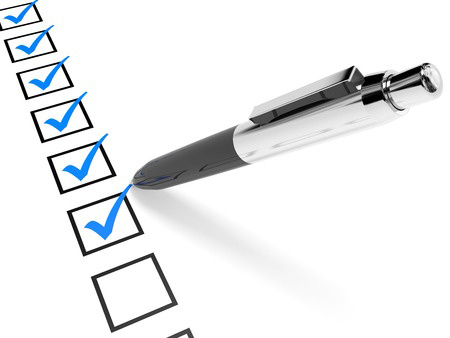 We use a number of verification processes in order to accurately reflect your companies information. We've decided it's time for Trust Guard to help bring safety and security to lives outside of the web. 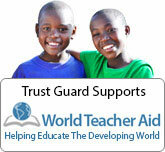 So, we are helping World Teacher Aid build the next classroom in their school project in Kenya, Africa. This project is what attracted co-founders Dave and Scott Brandley to the organization. 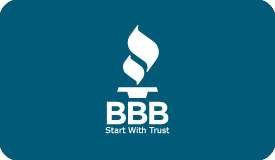 Before Your Personal Information is Stolen or Your Website Gets Hacked! 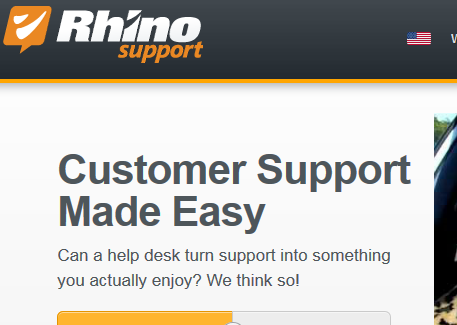 Are you searching for the perfect help desk to get your business on top of customer support? Putting your customers first can make your business more sales with great customer reviews and lots of sharing on social media. 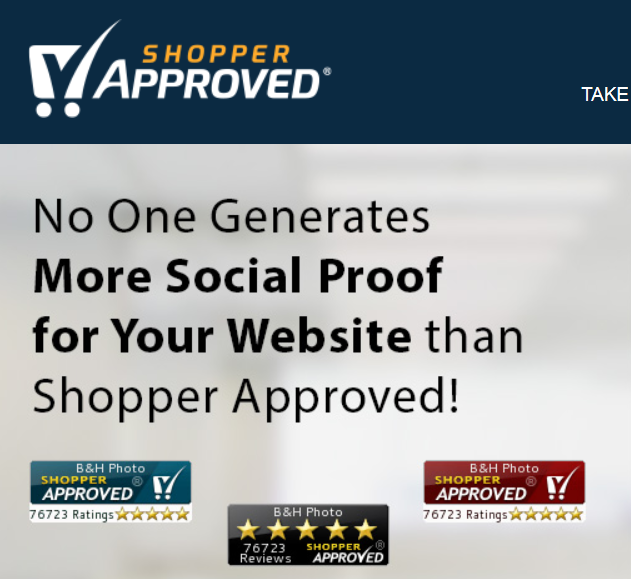 Trust Guard Recommends Shopper Approved for online Review and Ratings. 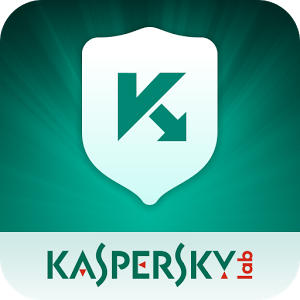 Trust Guard Recommends Kaspersky for Home Internet Security and Antivirus Software.